Yasin Releases New Video For "Monsta Ink" - Hip Hop Indie Music: Support Indie Hip Hop Dreamers, Lifestyle. 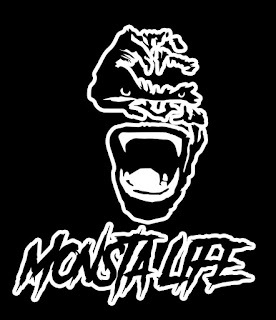 Hip Hop Indie Artist Indie Hip Hop New Jersey Artist Videos Yasin Releases New Video For "Monsta Ink"
Yasin Releases New Video For "Monsta Ink"
Monsta County's own Yasin is back with a visual teaser for "Monsta Ink" off his new project "Monsta Ball." The lyrical monster holds no bars on this track, dropping street logic aimed at recognized, yet fraudulent faces. The monstrosity deliverance over a gully and hammering beat arrangement heightens the raw emotion from Yasin. 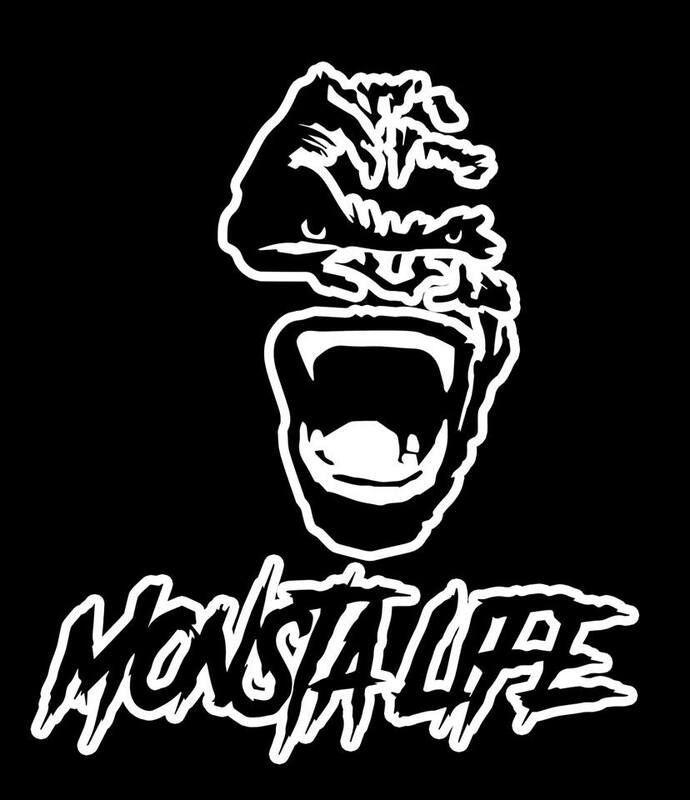 Stream "Monsta Ink" above.